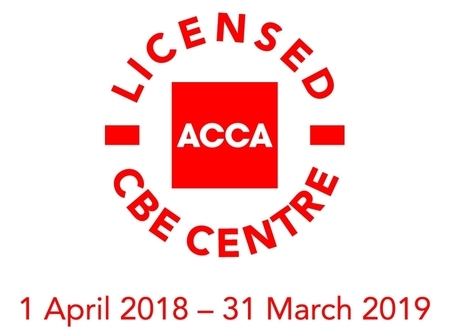 This is a revision session for ACCA students who are preparing for the examinations leading to the Introductory Certificate in Financial & Management Accounting. Includes FREE iPass, online revision tool with access to a bank of new objective test questions to test your knowledge and improve exam technique. **Not a formal course of study.